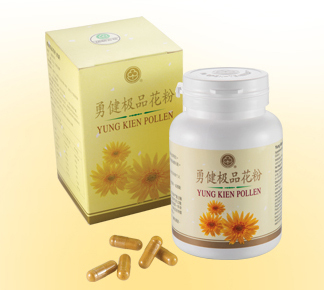 Enriched with Lingzhi for its primary benefit of fortifying the immune system, while Cassia Obtusifolia helps enhance the visual functions, detoxify the body, and expel pathogenic heat, whereas Gynostemma Pentaphyllum contributes to relaxing the mind and removing stress. 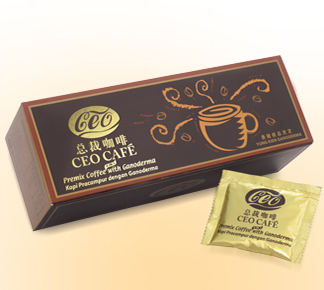 The base of this beverage is Oolong Tea, it also called Camellia Sinensis. 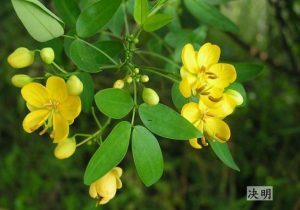 It gives off an aromatic scent and has a non-bitter taste with a golden tinge. • A composite formulation processed through exclusive techniques to give an uplifting flavor and rich aroma. • Helps bring multiple health benefits to alleviate inflammation, detoxify, reduce phlegm, Sharpen the eyesight, and more. the ideal beverage to wash down the oiliness in all those heavy meals served during this festivity. 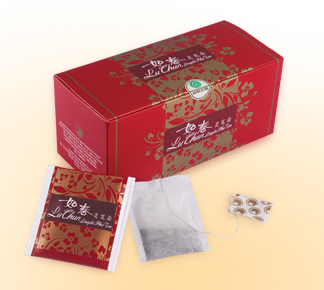 This functional Lu Chun Lingzhi Plus Tea also contains 3 other ingredients which together, give a uniquely rich flavor in their own ways. It’s also known as “southern ginseng” as it’s grown in the southern part of China that grows ginseng. 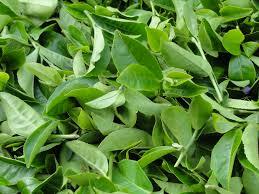 It is consumed and used in similar manner as ginseng. 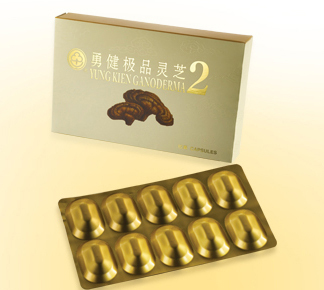 It contains an important component called Saponin (which is also available in ginseng). 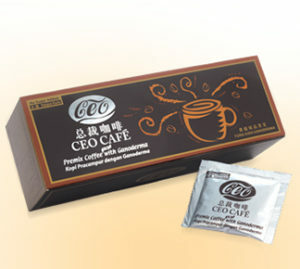 Help expel pathogenic heat / remove “liver fire”. When we take a lot of “acidic food”, meat, or eat out regularly, it builds up a lot of “heat” in the body. This component helps to bring out excessive heat, so you don’t feel so heaty inside. 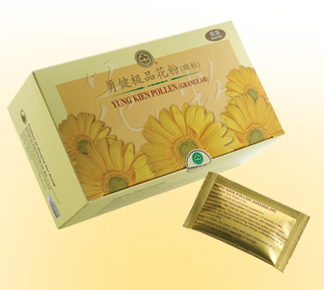 Moisten gastrointestinal tract, improve digestion, bring out gas and improve bloated situation. Deodorant – get rid of smell. Try putting a used sachet of tea-bag in your shoe cabinet, fridge, pillow etc.